Heidi Lee Douglas is an award winning Australian filmmaker with a background in documentary storytelling. 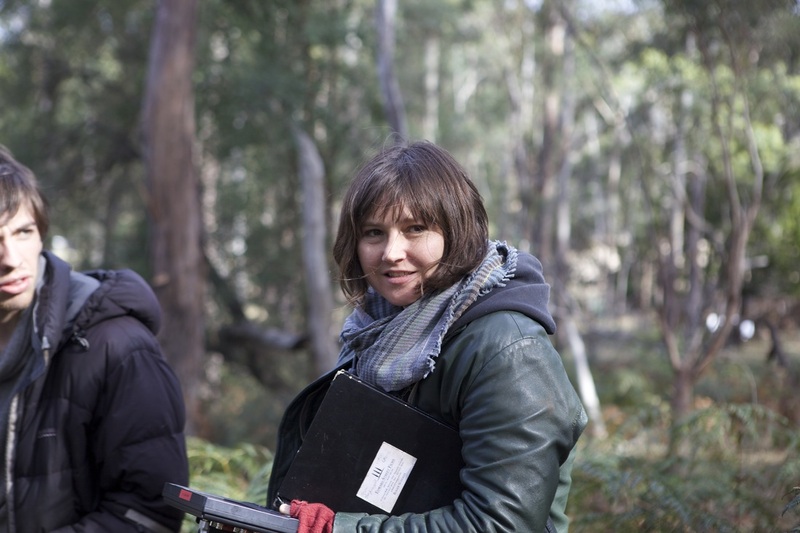 Her early career experiences include working as the in-house filmmaker for Australia’s largest conservation organization, The Wilderness Society, making documentaries about environmental issues of national significance; and working with Roar Film as an editor and cinematographer on their award winning online educational content and broadcast documentaries. She established Dark Lake Productions in 2008 to focus on her two filmmaking passions - making social change documentaries and elevated genre drama films. Since then, Heidi has been developing independent content whilst creating client-led productions including documentaries, web movies, educational programs and music videos, and provided video production training in remote communities. Most recently Heidi completed writing and directing the broadcast documentary Defendant 5, about her personal experience of being sued by Australia's biggest logging company (ABC and Al Jazeera), produced by leading Australian production company Smith&Nasht. Little Lamb is Heidi's first drama film and she is now developing a feature film based on the world of this short film. 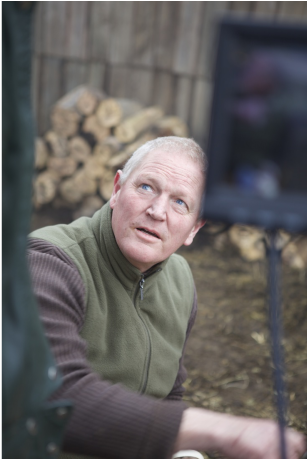 Roger has been an independent film and television maker for 40 years. Of his 20 released films many have received critical acclaim. His first feature film The Tale of Ruby Rose was invited into main competition at the Venice Film Festival in 1987 and won 4 critics prizes including Best Actress and Best Director. The documentary Home of the Brave won First Prize at the 1993 International ITVA American Film Awards, First Prize at the 1992 Mobie Award; the documentary The Valley won Best Film – Media at the 1992 Atom Awards and a 1992 United Nation Media Peace Award; the cinema feature The Coolbaroo Cub won the 1996 Human Rights Award for Media and the Jury Prize at the 1993 Columbus International Film Festival; the 3 hour tele-series The Human Journey won the 2000 Eureka Prize for Science Media and Best Film - Education at the 2000 Atom Awards. The 3 hour tele-series Stories from the Stone Age gained a record viewership for ABC TV, S4c and Channel4. His documentary series Last Port of Call and Future Shack gained the highest documentary rating for the ABC in 2005 with 1.3 million viewers and the recent series The Passionate Apprentices gained the highest ‘Inside Australia’ slot rating for SBS TV. Roger is now working on a number of films and television series.